We believe that one of the cornerstones of providing superb service to our clients, is being able to offer the best possible advice at all times. We are proud to say that we have special relationships with our Partner Organisations, enabling us, through them to provide first class financial advice in a wide range of areas. 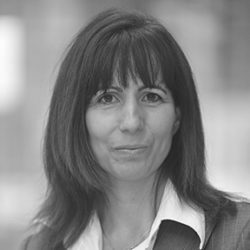 We are pleased to say that one of the Partners at Opus – Jo Rolls, is an integral part of our specialist advice team. Opus are a highly specialised business services practice that many of our clients turn to when faced with new or daunting business challenges. Opus was founded to provide a new approach to providing business and professional services. It is a small, boutique organisation that focuses on hands-on service provided by a heavily partner-led team. We are pleased to have such a strong relationship with Opus, for it enables us to provide our clients with a first class service. Since 2005 Mantle Financial Planning, have been working with O&K to provide comprehensive financial solutions for our individual and business clients. 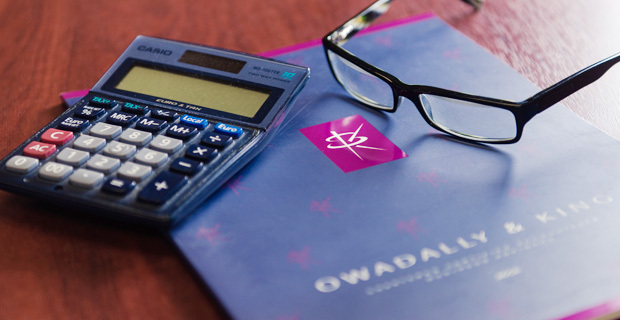 They are an amazing Chartered Financial Planning firm as they maintain a tight focus on achieving your financial objectives, specifically your pension, protection policy, investment portfolio and mortgage issues. Our primary contact at Mantles – Sean O’Shea, has been an IFA for over 20 years and is well placed to provide our clients with the best possible independent financial advice. Mantle Financial Planning strives to stay on the cutting edge of world financial markets and the authorities that regulate them in order to keep your finances and portfolios performing at their peak. Call us now on 020 8686 7756 or Click Here, and we’ll see how our Partner Organisation can help you.